Top makeup artists explains which shades look best on your complexion. 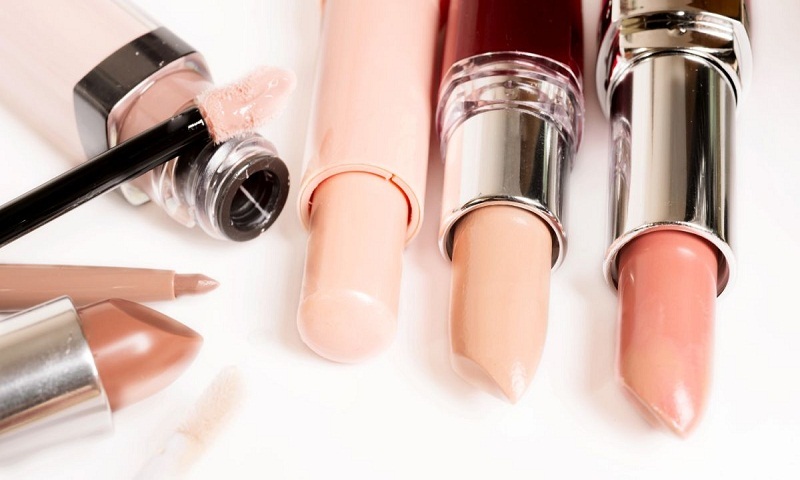 While neutral lip colours are meant to accentuate your skin tone, picking the wrong shade can actually make it close with your skin colour, causing the area surrounding your lips to appear inflamed. So, to help you colour your perfect neutral, there are few suggestions to swipe on a hue that complements your skin’s undertones. Look at your wrist. If your veins are blue, you are cool-toned, if they are green you are warm-toned. Here, few shades to turn to that will suit your complexion.If you are fair complexioned, choose a light-mauve hued undertone to complement you and look fresh and bright against your colour tone. This shade offers a sheerer look. If you want a more opaque coverage, the apricot tinted shade has a light grey cast that offers up a subtle contrast on fairer skin, which have greenish-yellow undertones. For medium skin tone creamy peach hue is perfect. Peach shades skew warm because they are a combination of pink and white tones and since warm lip colour tones and medium skin tones complement each other, it makes it a great pairing. For olive skin tones, caramel tones look amazing because they fall in the same colour family and have warm and cool undertones. They still provide contrast against your skin. Deeper skin tones with warm, honey undertones should reach for toffee and coffee coloured shades that could have yellowish-orange undertone. Stay away from greyish beige since it can wash out deeper skin tones. Dark brown shades can never go wrong on mocha skin tones. Rich dark chocolate hue will bring out the cool. For deep chocolate skin tone sultry brick-brown hue will add a subtle glow. Tints of gold, copper and shimmery brown look beautiful on woman with deep skin tones. For all skin tones, pale-pink works wonderfully. This gorgeous colour has a hint of cool pink undertones, it accentuates and perfectly contrast against pale, medium and dark skin tones. Creamy lacquer is universally accepted as a sheer shade to enhance everyone’s skin tone. This shade is more of a tinted base coat that will look like your natural lips. Shimmery shades also tend to be more universal. The champagne-neutral one will suit all skin tones. Thanks to these cool ‘n’ warm hues.